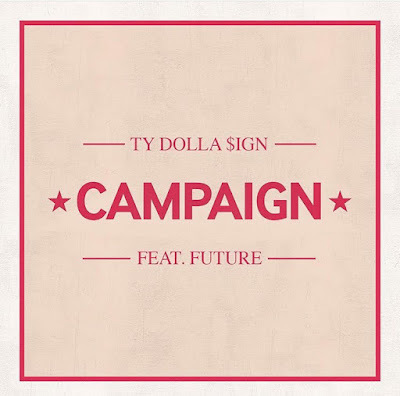 RAW HOLLYWOOD : TY DOLLA $IGN DROPS A NEW COLLABORATION WITH FUTURE CALLED "CAMPAIGN"
TY DOLLA $IGN DROPS A NEW COLLABORATION WITH FUTURE CALLED "CAMPAIGN"
Ty Dolla $ign premiered his new song "Campain" featuring Future today on Zane Lowe's Beats 1 radio show and according to him, its lit. The two artists teamed up on this track with Future on the chorus and Ty on the verse both doing their thang as always. Ty Dollar $ign stated that two actually did the song on the tour bus while touring for the Purple Reign tour. 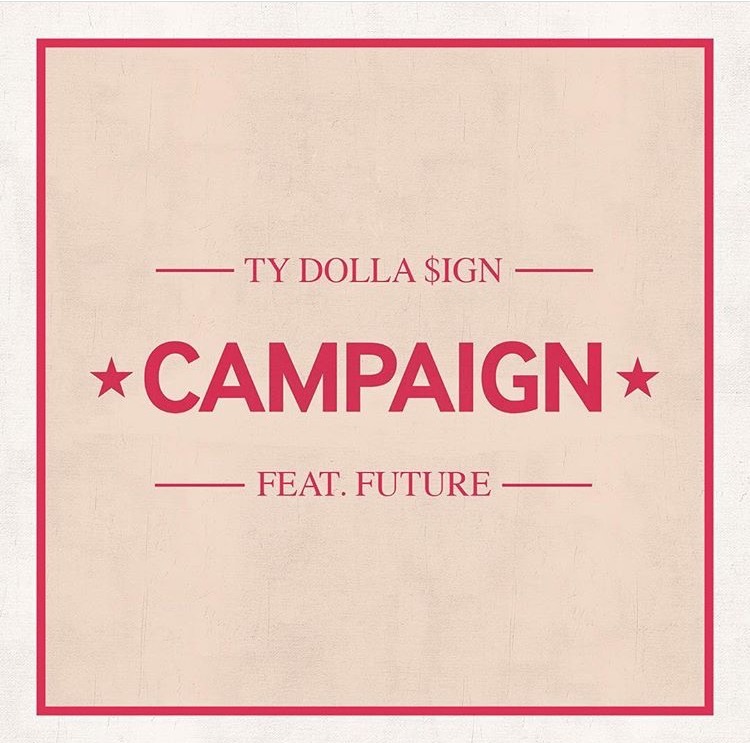 This song is set to be featured on Ty's forthcoming album, in which he didn't want to give a release date until he had the mastered version in hand. He did let us know that Meek Mill, Migos, and Wiz Khalifa are some of the artist that will be featured on the album. The album will also be titled Campaign and while there is no definite release date, we can be expecting it to drop at least this year some time. This new song is definitely going to be one of those summer bangers, especially with the hotness that each of these artists bring to the record. Take a listen to the new track below and see if you are feeling it.